Be your best on the most challenging trails. This super-versatile trail machine is built on an all-new ALUXX SL all-aluminum frameset that blends our latest Maestro suspension technology with progressive, trail-oriented geometry. To soak up every bump, from big rocks to small undulations, we gave it a trunnion mount shock and an Advanced Forged Composite upper rocker arm. This combination produces 115mm of smooth, active rear-wheel travel that puts you in control. 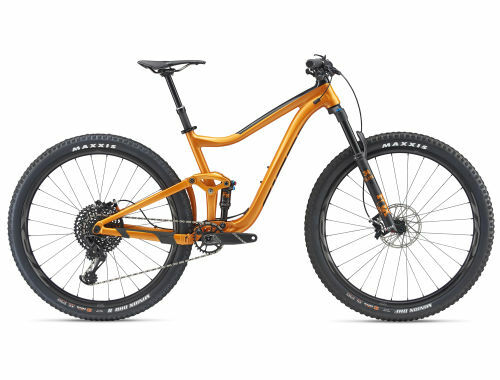 Up front, it features a 130mm travel suspension fork, and the overall geometry has been tuned and developed to maximize its performance on rugged trails.